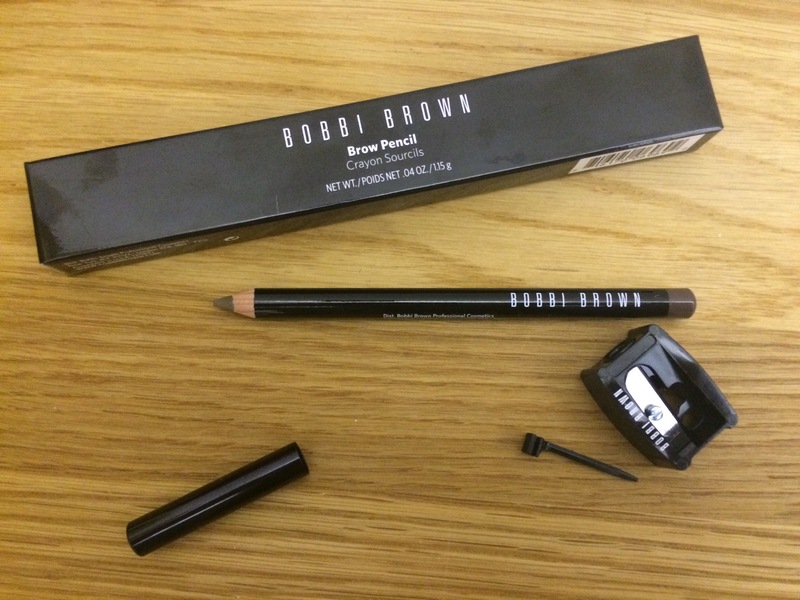 My Review of Brow Pencil by Bobbi Brown and Bobbi Brown customer service. Taking its cue from Bobbi’s long-time technique of using pressed powder on brows for the most natural look, this formula gives you the blendability of eyebrow powder with the precision—and convenience—of a pencil. Award Winner! The Brow Kit: Highly Commended, Tatler Magazine March 2014. This isn’t me going mad. 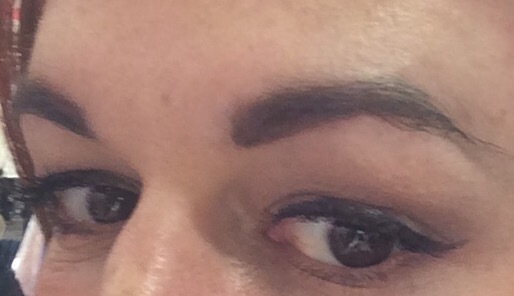 I know I did a review of Bobbi Brown Long Wear Brow Gel not 2 days ago. I was so displeased with it that today I marched back to Bobbi, receipt in hand. Maybe it’s a British thing, I felt quite anxious about complaining, about makeup particularly. 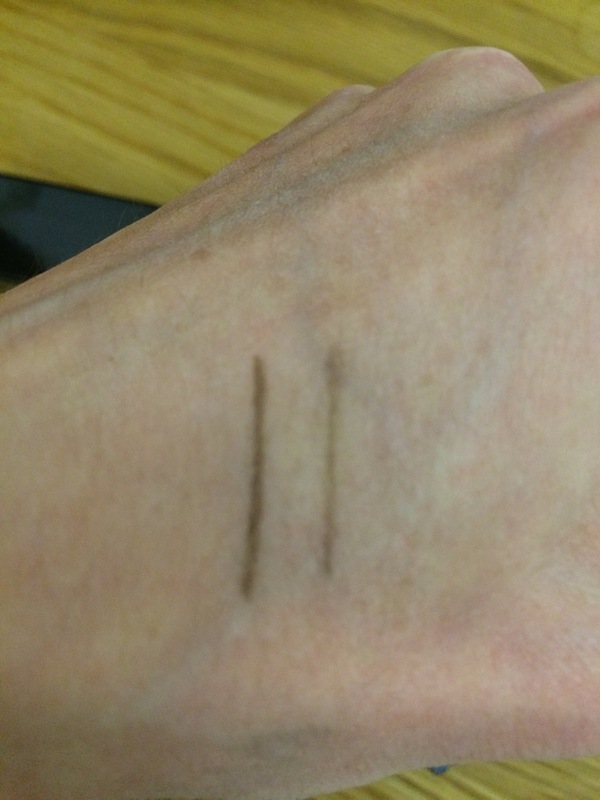 But I’m pretty certain that Long Wear Brow Gel doesn’t perform as well as it should for the price, so I went in with an aggressive “I’m really sorry, but…”. The Bobbi Brown lady was lovely and offered to sort me out with something more suitable. I explained that I’m after a one stop brow shop. A singular product that I can rely on for precision, speed and accuracy of colour. No worries, said my lady. She recommended using a colour matched brown eyeshadow and a slanted brush. Good idea. That’s basically what I’m doing now. I need the operation to be tighter than that even. I’ve got 2 small kids, my brows are allotted 30 seconds apiece. Bobbi Brown is going to start doing a brow service soon (it will be £15 redeemable on products), including a brow tutorial and tweezing. It was really quick, the only product used was the brow pencil and a spoolie (a clean mascara wand essentially).The pencil gives a matte powdery finish of buildable mid intensity, it doesn’t rub off easily. The colour and intensity are perfect.